Yes..getting to that tree was interesting…mostly ok to walk on, but I couldn’t get to the llama farm on foot…too icy. 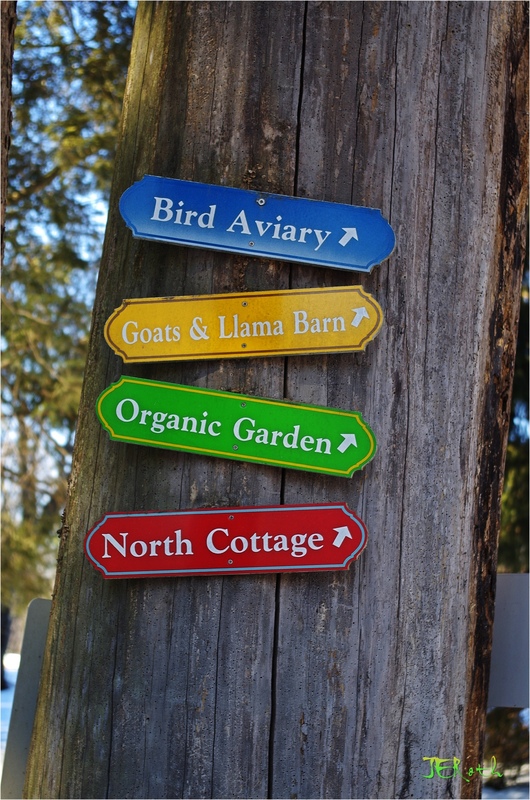 The next morning I drove over to the barn and got to the aviary and saw a couple of llamas. I’ll send you a funny picture, or maybe I’ll post a gallery. Thanks for commenting. Love you.